Mushrooms: Forest Walker is a game where you collect mushrooms in a beautiful if dangerous looking forest. Have you ever wondered what wild mushrooms taste like? Have you always wanted to try foraging, but are too afraid you might eat the wrong one? Or maybe you just like tromping around the forest with a goal but can never get the time off to do it. Mushrooms: Forest Walker, that received a new trailer today, may very well be the game for you. 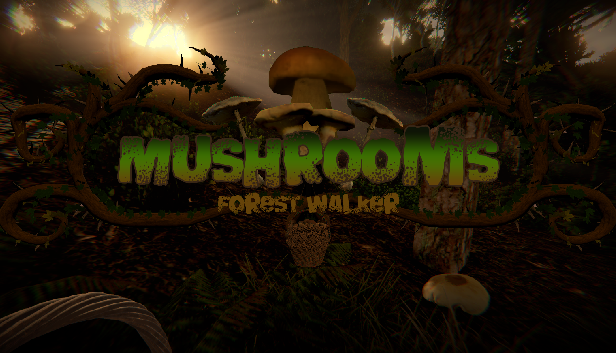 In Mushrooms: Forest Walker, you do just that… walk in the forest and scavenge for mushrooms. 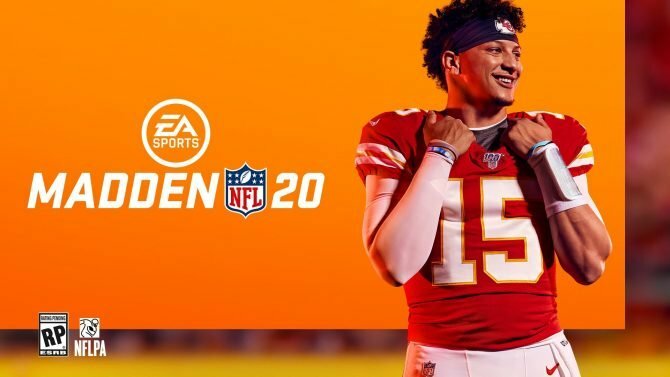 More specifically, players can search in the woods for mushrooms using their in-game smartphone to navigate, take pictures and identify each type they find, and if they’re the one you’re looking for, you can pick it. It doesn’t end there though. Mushrooms: Forest Walker is a game of survival. Camping, crafting, and cooking will get you through the night, leaving daylight for mushroom foraging. Cooking will, of course, include the edible mushrooms you find out in the forest. The game also includes non-edible mushrooms, so you’ll have to make sure you’re cooking the right ones. Elixers and special mixtures can be made as well for healing properties and special quests for NPCs. Earth actually has quite a lot of flora. Specifically, different mushrooms grow exclusively in different parts of the worlds. Mushrooms: Forest Walker includes five different parts of the world: North America, Asia, Europe, South America, and Africa, all with their own unique forests to go along with them. The game even has co-op and specific challenges for multiplayer. To add to the nature walk-about vibe, the developers are even working on a VR version of the game. Mushrooms: Forest Walker is set to release in 2018. You can find more about the game on their Steam page.